Pakistan Telecommunication Company Limited (PTCL) has become the first telecommunication operator in Pakistan to a sign a partnership agreement with Netflix, the global internet television network, for the Pakistani market. PTCL and Netflix will use their respective resources for mutual benefit, utilising and maximising the viewing experience and penetration of Netflix services in Pakistan. 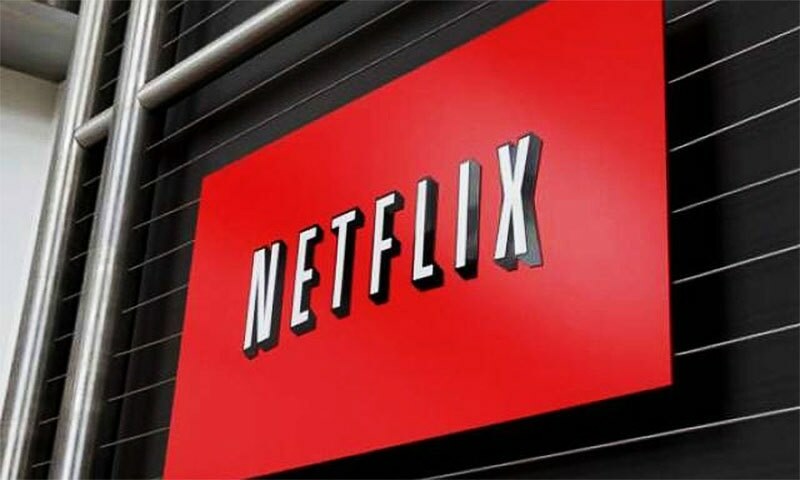 This agreement between the two entities will serve as a way forward for both PTCL and Netflix to provide digital content fans in Pakistan with Netflix streaming. PTCL will support and promote original Netflix content in Pakistan. PTCL is now the only provider in Pakistan with advanced caching servers and technical pairing with Netflix to offer a superior viewing experience since Netflix’s global launch in January 2016. “Digital entertainment is PTCL’s key priority and our partnership with Netflix is another step in this direction. We look forward to working with Netflix to offer new and exciting services including world class Netflix original series and movies in Pakistan,” said PTCL’s Chief Commercial Officer, Adnan Shahid. “We are excited to partner with PTCL in Pakistan and are looking forward to providing high quality entertainment content for the Pakistani consumers,” said Vice President of Business Development for Asia at Netflix, Tony Zameczkowski. Netflix members can watch as much as they want, anytime, anywhere, on nearly any Internet-connected screen and they can play, pause and resume watching, all without commercials or commitments. PTCL is the largest information communication technology and entertainment service provider in Pakistan, touching millions of lives through its broadband and digital television services. Always striving to achieve customer satisfaction, PTCL has entered the collaboration with Netflix to provide its customers high quality streaming content. This content is a paid advertisement and is not associated with or necessarily reflective of the views of Dawn.com. Netflix has several Indian films and documentaries how will PEMRA prevent them from being broadcasted in Pakistan market? A very good strategic move. RIZAWAN, there is no ban on Indian content present on Internet. Ban is only on TV and Cinema (which the majority watches). NetFlix, Youtube, Dailymotion are already allowed in Pakistan and they all have Indian content. @Rizwan By asking Netflix to take them out of PK region, happens all the time. NBD. Will Information Ministry ask Netflix to not show Indian movies. If Indian movies are beamed through Internet then its unfair on cinema hall owners only who are losing revenue. Its similar to India, when we ban Pakistani artist but allow the trade of goods and services however minimal. One has to be consistent. @ursani I stream netflix on my PS4 from my ptcl bb connection. havent faced a single problem yet. By the way and for record we also have www.tapmad.com which is an IPTV setup better than NETflix as they have both Linear Channels and VOD just like Netflix. Moreover, Tapmad also offers education from kinder garten to University level. Chief designer and Chief Technology officer of Netflix are Indians. Dont we need to do all background checks before signing agreements. A real value addition to PTCL services. Partenering with Netflix will benfit Pakistani viewers a lot. how in the world do you compare tapmad with netflix? how? just how? please sign in and check right now, the quality is less than SD let alone HD. @ursani : So it is a big cart before a midget horse? @Rizwan Youtube has them aswell. 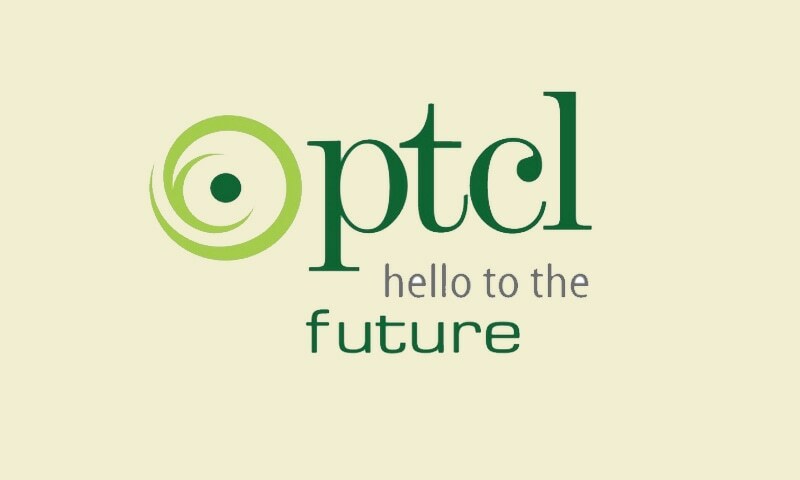 PTCL has failed to meet customer expectations due to obsolete infrastructure and pathetic customer services. I wish and pray for Netflix; their global reputation is at stake. @Arif Maroof This is correct. 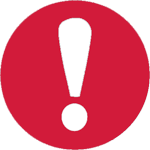 There is no ban on anything on the Internet only on local Cable TV companies showing Indian content (live or recorded) on cable tv system. The business model for cable TV companies will be very hard because Netflix and others do not have the same restrictions on content and don't have to pay hefty fees and taxes to the PEMRA and Government of Pakistan. Cable companies should exit the market now.